CHILD 44 is released in Irish cinemas this week, and stars Tom Hardy as a disgraced Soviet military policeman who takes it upon himself to investigate a series of child murderers in Stalin-era Soviet Union. The film boasts a stellar cast, and we have gathered together some trivia about the film for your reading pleasure. CHILD 44 is based on a novel by Tom Rob Smith, which in turn is based on the real life crimes of Andrei Chikatilo, also known as the Rostov Ripper, the Butcher of Rostov, and the Red Ripper, who was convicted of and executed for 52 murders in the Soviet Union. Although CHILD 44 is based on the murders committed by Chikatilo, the film is a fictionalised version of events. CITIZEN X, a made for TV film first screened by HBO in 1995, covers the Chikatilo case in more detail. CITIZEN X stars Stephen Rea and Donald Sutherland, and was widely praised at the time of its release. Many of the cast members have worked together in the past; Oldman and Kinnaman on ROBOCOP, and Rapace and Hardy on THE DROP. 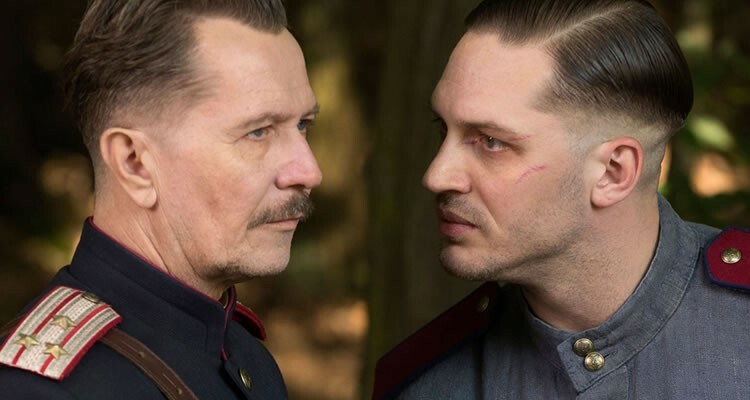 CHILD 44 is Oldman and Hardy’s fourth film together, after THE DARK KNIGHT RISES, LAWLESS and TINKER TAILOR SOLDIER SPY. We think it’s far to say the two enjoy working together! CHILD 44 marks the third time that English born actor Gary Oldman has played a Soviet or Russian character; the others were AIR FORCE ONE and two Call of Duty games. CHILD 44 appeared on the famous Hollywood Black List in 2008. 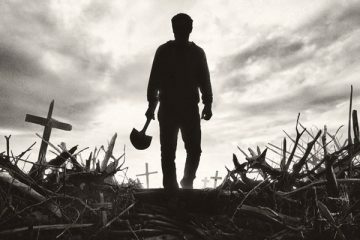 The Black List is a list of the most liked but unmade scripts of the year. Philip Seymour Hoffman was originally cast in the role of Major Kuzmin. After the actor’s untimely death, he was replaced by Vincent Cassel. As well as this, Christian Bale was in talks to play the lead role, but ultimately stepped aside. 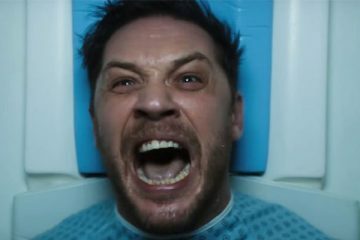 Tom Hardy took the role instead. Joel Kinnaman is playing Rick Flagg in the upcoming SUICIDE SQUAD movie. Tom Hardy was originally cast in the role, but dropped out due to scheduling issues. Kinnaman beat the hotly tipped Jake Gyllenhaal to the role, which sees him join the DC cinematic universe alongside Will Smith, Margot Robbie, Jared Leto, Cara Delevigne and Jai Courtney. 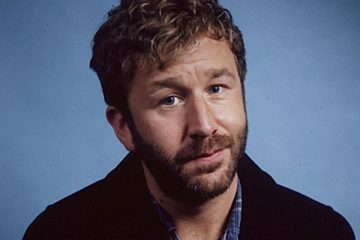 When a film version of Tom Rob Smith’s novel was first announced in 2008, the role of director was to be taken by Ridley Scott. Instead, the film was produced by Scott and long time production collaborator Michael Costigan, and directed by Daniel Espinosa. 10. When can I see CHILD 44? CHILD 44 is released in Irish cinemas on April 17th 2015.